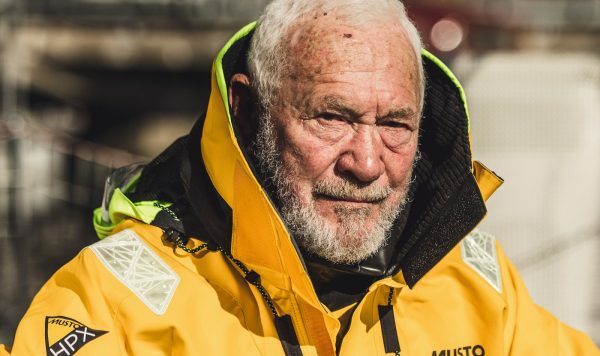 In this excerpt from Luminaries—Talking to the Brightest Minds in Tech, hosts Mark Schaefer and Douglas Karr speak with Sir Robin Knox-Johnston, (referred to as SIR JOHN, below), Founder and Chairman of the Clipper Round the World Yacht Race and the first person to sail solo non-stop around the world. SIR JOHN: Well, the Clipper Race, it’s an idea I got, I was up in Greenland mountaineering with a friend of mine, and he told me how much it cost him to climb Mount Everest. And it seemed an awful lot of money. And I thought, well, now, what’s the sailing equivalent? And I came to the conclusion it was a circumnavigation. And I thought, well, heck, there must be a load of people out there who’d love to do that, but don’t have enough confidence or not enough money to buy a boat. Supposing I supplied a boat and training and, you know, all the backups needed and offered it, how much would that cost? I worked it out on the back of an envelope, and it came to about half what it cost to climb Mount Everest. So, I met up with William Ward, and we put an advert in the papers saying we were planning on doing this, and got 8,000 answers. Once you’ve launched an idea like that, if you don’t do it, someone else will. So, we said, right, we’d better go ahead with this. So, in 11 months, we built eight boats. 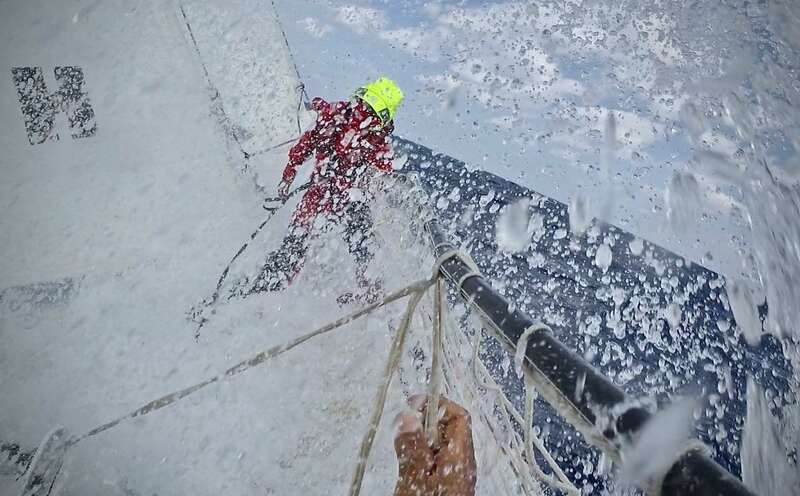 We recruited people, skippers, trained up the crews, and arranged a route around the world and started the first race. And really, the race is open to ordinary people who just want to go out there and do something extraordinary with their lives. So, we say to them, look, you don’t have to have any sailing experience, we’ll train you. In fact, I have to say, in many cases, the people who’ve never sailed before, easiest to train. They haven’t got any bad habits. But so, we train them up, and we put on the boats, and with professional skippers. And then we run a race around the world, calling at various places along the way. Now, we’ve been doing this for 23 years now, and we’ve taken some 5,000 people. Really given them an experience of a lifetime. And it’s fascinating to watch how they change. You know, the 18-year-old, a year later, is 24 in maturity terms. But even the chief executive of a company, who’s 60, comes back just standing that little bit taller. They’ve taken on nature in the raw, and they’ve looked it in the eye and they’ve survived it. They’ve something to be proud of. Sir John, of course this is a podcast about technology and digital transformation. Can you tell us what the onboard communication technology was like when you circumnavigated the globe in 1994? SIR JOHN: Well, Douglas, in fact, the first time I went around the world was 1968, ’69. And that was non-stop. And of course, one very simple thing you’ll recognize immediately, no satellites. So, there was no GPS. There was no satellite communication. We used single-side band radios, very low-powered. If you could get through, it was a miracle. But after two and a half months, mine broke down anyway. So, for the next eight months, I had no communication. So yeah, that was quite funny, because when I got back after passing New Zealand, where I saw some fishermen, no one heard anything of me for four and a half months, until I ran into some ships off the Azores. I remember a lady coming up to me and saying, weren’t you worried when you were missing? I said, madam, I knew exactly where I was. So, talk about the technology today, because it’s quite different. And you have this partnership with Dell, and this Rugged computer system that they’re providing to you. So, talk a little bit about the importance of technology today. And you know, you’ve talked quite a bit about the training and the safety. And it seems like technology plays a big role in all of that for the sailors of today. SIR JOHN: Well, you’re absolutely right. I mean, we have to move with the times. We have to accept what’s available to us. Our boats typically have three different satellite systems on them now. So, I can be anywhere in the world and call them up wherever they are. It doesn’t matter. Middle of the Pacific, middle of the Atlantic, I can get straight through to them on my mobile phone. This is a big safety thing, of course, but it’s a bit more than that, because we’ve got GPS, we’ve got satellite systems, we’ve got plotters. We’ve got our computers, which are fundamental to making these systems work. So, if you don’t have a good computer, you can’t work them. And then, of course, the next thing is you had a boat that’s rolling around, being smashed about a bit, water everywhere. You’ve got to have a tough computer, because otherwise they just don’t last. I mean, there were times in the past when we’ve probably renewed all the computers during the course of a race because they’ve just collapsed. And glad to say that’s no longer the case. But it was the case in the past. That’s just amazing. And when you really think about it, it’s amazing how this technology has advanced. I mean, just to look at in just a few short years, in a couple of decades, how we’ve come to rely on this technology, and how it’s all integrated through satellites. And Dell has this Rugged computer system that can withstand saltwater and everything you can throw at it. 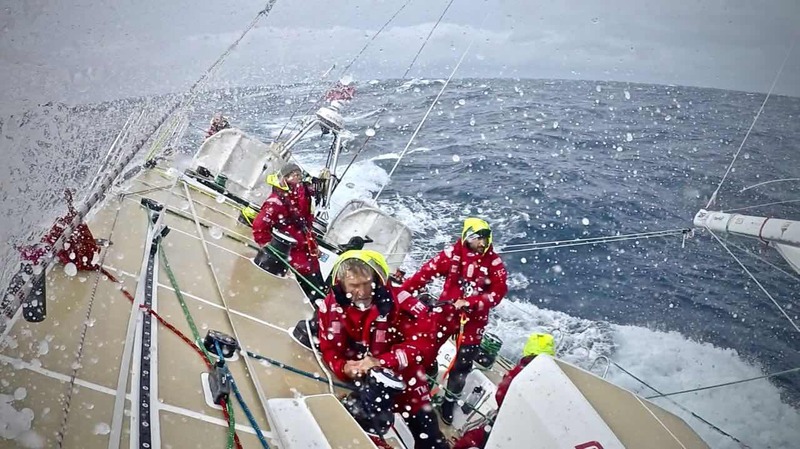 To listen to the full interview with Sir John, download the “Complete the World’s Toughest Endurance Yacht Race…With Rugged Tech” episode of Luminaries—Talking to the Brightest Minds in Tech. Discover Dell Technologies’ vision for the future and learn new capabilities, how to reinvent processes, innovate faster and create value that will change the game for your business & career. 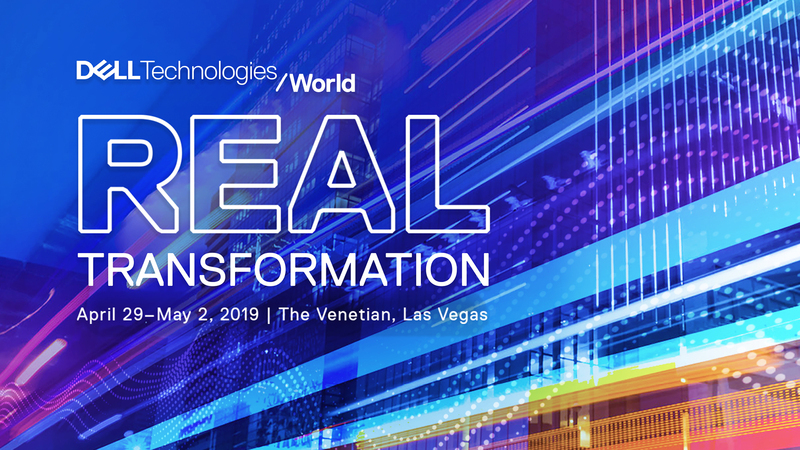 Register for Dell Technologies World today.